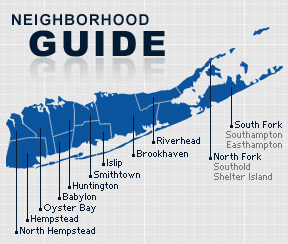 Roslyn is a village on the North Shore of Long Island in the Town of North Hempstead, in Nassau County, New York. The community is served by the Roslyn Union Free School District. Formerly called Hempstead Harbor, the village was renamed Roslyn in 1844 after Roslin Castle in Scotland. The name was changed due to confusion with all the other Hempsteads. Roslyn has been home to a great number of notable residents, including Michael Crichton, author of Jurassic Park, rapper Nas, the Asimov brothers, and Bernard Madoff. According to the 2010 census, the population of Roslyn is 2,770. The median household income is listed as $102,652.